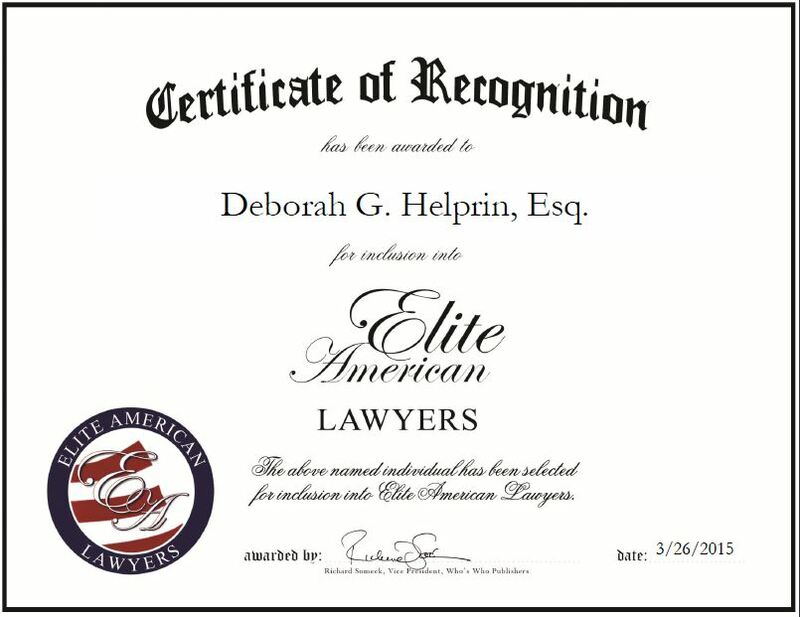 Syosset, NY, March 26, 2015, Deborah G. Helprin, Esq., Attorney at Helprin Law Offices, has been recognized by Elite American Lawyers for dedication, achievement and leadership in general law. 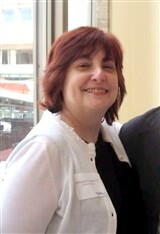 Ms. Helprin first developed an interest in law by reading newspapers and seeing the change in laws and situations. She pursued a career in the field, and currently operates as an attorney at her own law practice, the Law Offices of Deborah G. Helprin. With 34 years of experience, Ms. Helprin became well known for her work in federal workers’ compensation and federal disability retirement law. She has worked on countless high profile cases, and provided litigation services for real estate professionals and small businesses. Ms. Helprin also researches and prepares briefs, and publishes an informative quarterly newsletter that explains various legal topics. For her exceptional work, she was featured in Newsday, and was honored with the Woman of the Year Award and Woman of Valor Award by Young Israel of Plainview, and the Shofar Award by the National Council of Young Israel. Ms. Helprin intends to continue providing clients with top-notch legal services, and would eventually like to pass down the business to her son and get involved in consulting and mentoring. This entry was posted in General Law, Uncategorized and tagged business, family law, federal disability, health care, Long Island, real estate. Bookmark the permalink.